The DYMEC Industrial Series is a range of rugged and compact Industrial Ethernet switches designed to power and connect various industrial applications in a highly reliable – non-stop network. The DYMEC Industrial Series products, offer a variety of features not found in lesser switch products. The DYMEC series has a wide temperature range (-40~+80C), line rate switching, non-blocking switch fabric, vibration resistance, IP40 Rated and is designed to survive harsh environments. 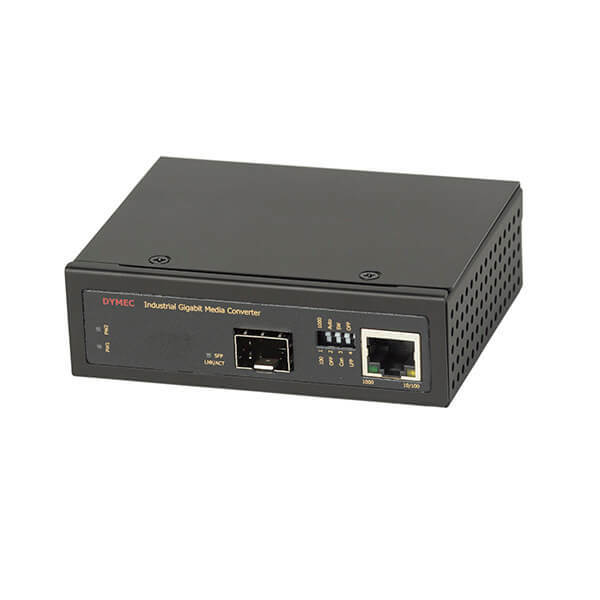 These military grade devices are ideal for SCADA, ITS, Railway, Transportation, Telco and OSS networks. Designed for network flexibility, resiliency, reliability and security.